← Help A New Mom Out ! 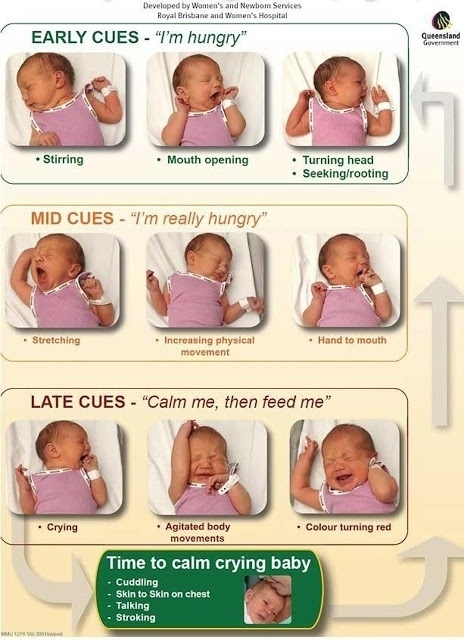 This entry was posted in Fourth Trimester, New Mom Survival, Newborn, Newborn 101, Postpartum. Bookmark the permalink.